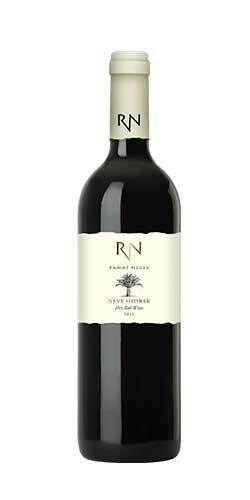 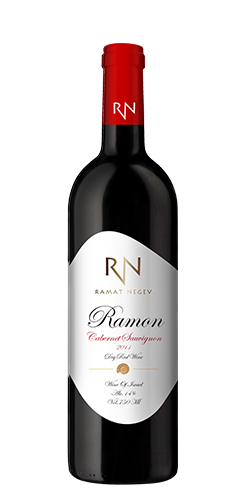 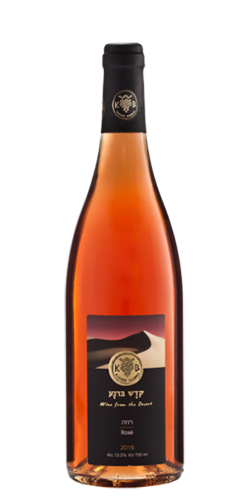 Categories: Israeli Kosher Boutique Wine, Red Brands: Ramat Negev Winery. The purple color is clean and clean with a medium to full-bodied taste. 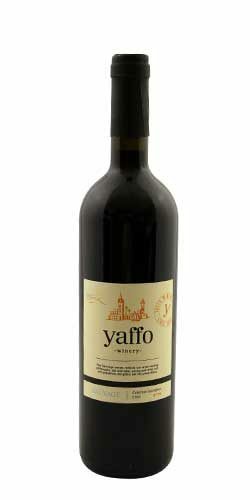 Taste of plums, blueberries and cherries, with traces of chocolate, herbs and green olives. 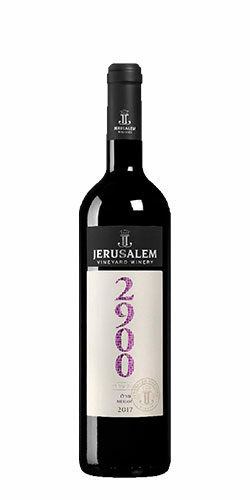 Marked but sweet tannins. 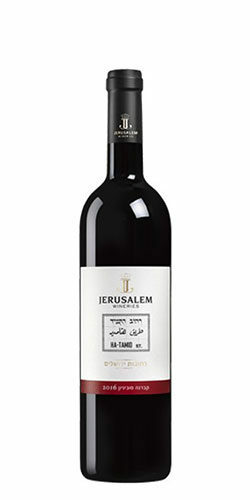 This wine is delicious with lamb chops, beef steak or lamb stew.